Click on the link below for more information about the Lexus drawing. 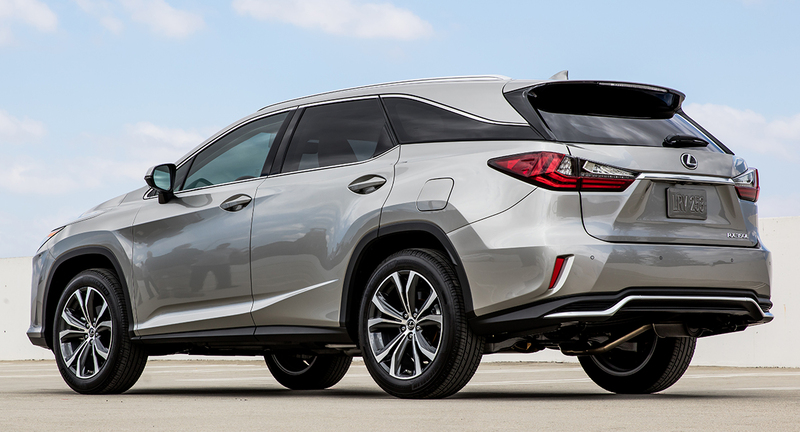 For details about the Lexus RX 350L, visit lexus.com. ©2019 Japanese American National Museum. All Rights Reserved. Please make your browser window bigger / rotate your device.